happy derby day! i really like the kentucky derby. sadly i’m not in the states and will miss it. but it won’t stop me from wearing a hat and drinking mint juleps. i’m betting on Union Rags. who are you betting on? ps. 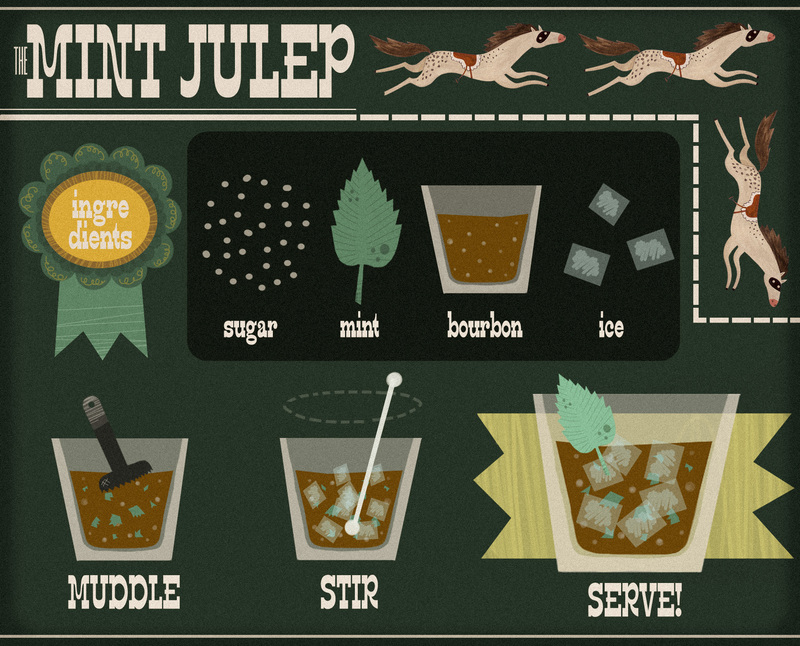 here is an old illustrated recipe i made for the mint julep. enjoy! This entry was posted in things and not things and tagged gif, hats, horses, illustration, kentucky derby, mint julep, races, recipe by sarahgoodreau. Bookmark the permalink.